Vivo is all set to launch its new Vivo V15 Pro smartphone in India on February 20, 2019. The company sent out media invites last week revealing the launch date of the upcoming Vivo V15 Pro. According to the new invite we received today, Vivo will launch its Vivo V15 Pro smartphone on February 20 at IG indoor stadium, ITO New Delhi. Now let’s talk about the key highlights and other details about the upcoming Vivo V15 Pro. The Vivo V15 Pro as its main key highlight will feature word’s first 32-megapixel popup selfie camera like seen on the Vivo NEX. As we can see in the official promo video below, the Vivo V15 Pro will sport a triple AI-powered rear camera setup. Amszon India listing of the device confirms that the Vivo V15 Pro will also have a 48-megapixel camera too. 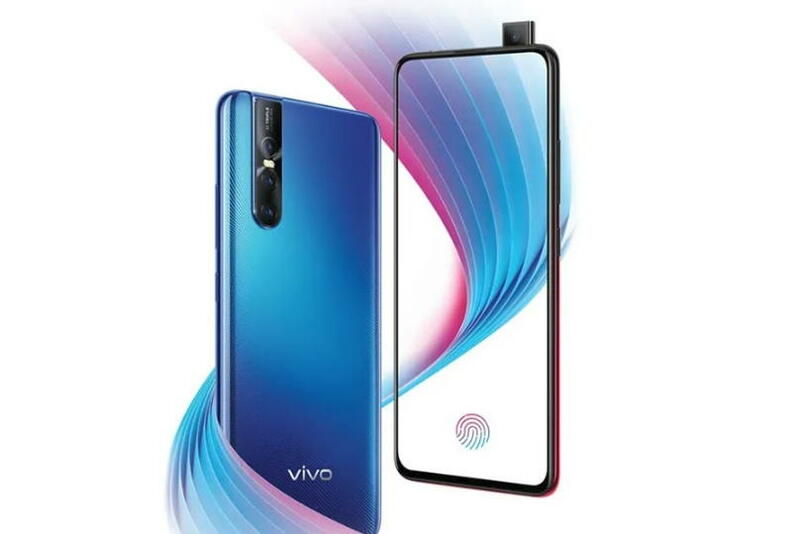 The promo video shows a blue color variant with a gradient finish, however, we are not yet sure in how many colors the upcoming Vivo V15 Pro will be available. Other than this, the Vivo V15 Pro is expected to come with a 6.39-inch display. The device could come powered by a Snapdragon 675 chipset coupled with 6GB RAM and 128GB storage. The Vivo V15 Pro is also expected to pack a 3,700 mAh battery with fast charging support. The phone will also feature an in-display fingerprint sensor. There are no details about the pricing of the Vivo V15 Pro as yet. For its availability, the phone will be available exclusively via Amazon India website and its product page is still live now. The Vivo V15 Pro is set to launch on February 20, 2019, and then we will be getting the final price and other details about the upcoming Vivo V15 Pro.